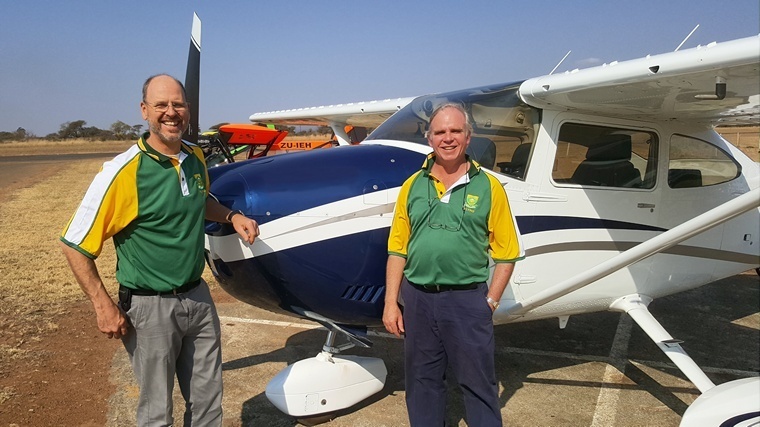 The South African Power Flying Association (SAPFA) together with the Secunda Flying Club organised an extremely successful Navigation Fun Rally on Saturday 1st October 2016. The Club's hard work and dedication set the standard for all other rallies to follow. 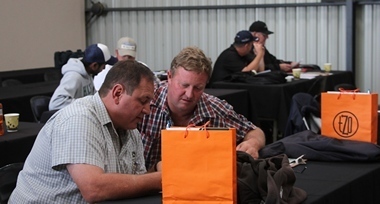 Under the Stewardship of SAPFA's Jonty Esser who planned & plotted the course and training activities and together with Chistoff le Grange, the club's Chairman, a total of 21 entrants were able to partake in the rally. If it were not for the early morning low level fog, there may have been more, as some aircraft had to turn back and wait it out, and some stayed at home. Inevitably, the planned 7 am briefing had to be delayed. 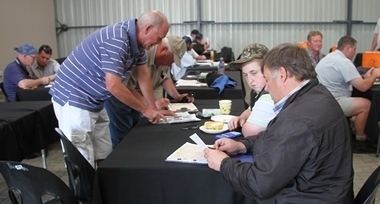 The Secunda club invited other clubs in the region to partake as well with a best club prize also up for grabs. A number of EAA Chapter 322 flyers also attended for the scrumptious breakfast laid on by the club. Jonty arranged for a training session for all those who could attend on the Friday evening, so as to give guidance on how to plot and fly a rally. The first aircraft departed at around 10 am on a route that was mostly to the south towards Standerton area, and past the big Tutuka power station, where the unmistakable big runway was an easy turning point, with other turning points more difficult to spot, especially the dirt road junctions where the mielie fields lying fallow gave little colour contrast against the roads. In the fun rally rules, each turning point has a 15 second window to cross over to attain zero penalty points with a mile wide gate to go through, and along the route around 18 photographs had to be recognised and located on the map. At around 11.30 the take-offs were postponed by a half hour to accommodate a short air display by the Harvard display team in a 4-ship configuration in support of the rally onlookers as well as for a public fete a few hundred meters away. As the second half of the field took to the air, the wind started to pick up from the west, with plenty of turbulence making flying accurately very challenging especially on the downwind legs, where the 20 kt or wind had to be compensated for by zig zagging and flap deployed slow flight configuration, and with one helicopter taking part, am sure they were much more able to slow down than the fixed wings, the fast and slippery Ravin most likely the most difficult to slow down. After all the scores were tallied, the prize-giving ceremony was held outside the clubhouse. 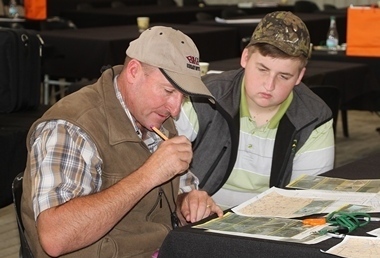 The winners were Coetzee van der Merwe and Jantjie Randall finished with 214 penalty points. They unfortunately left before the prize giving ceremony. and Johan van Niekerk and Frikkie van Heerden third with 546 penalty points. 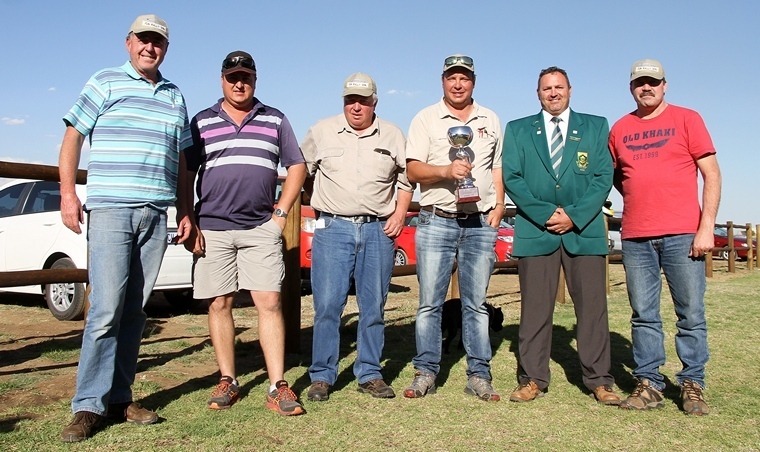 The Secunda Flying club walk away with the club prize. 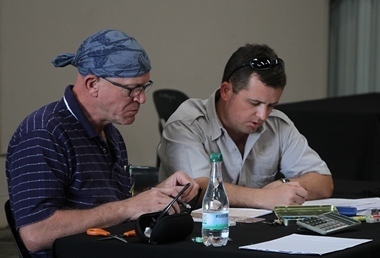 There was only one advanced entry, that of Rob Jonkers and Martin Meyer. In the advanced rules participants are only allowed a 5 second window at each turning point instead of the a 15 second window to cross over to attain zero penalty points in the fun rally section. 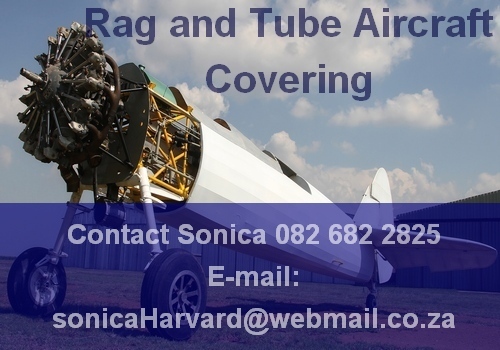 The main sponsors were TZO, U Rent, PWG Grain Merchants, Skysprayers Aviation Direct, Secunda Spring Fest and African Pilot. This event was for sure enjoyed by all, most entrants never having flown a rally before, getting an understanding of flying with more precision, especially in the slower flight regime, as well as getting accuracy in landing within a few metres. We look forward to them organising a rally again next year.